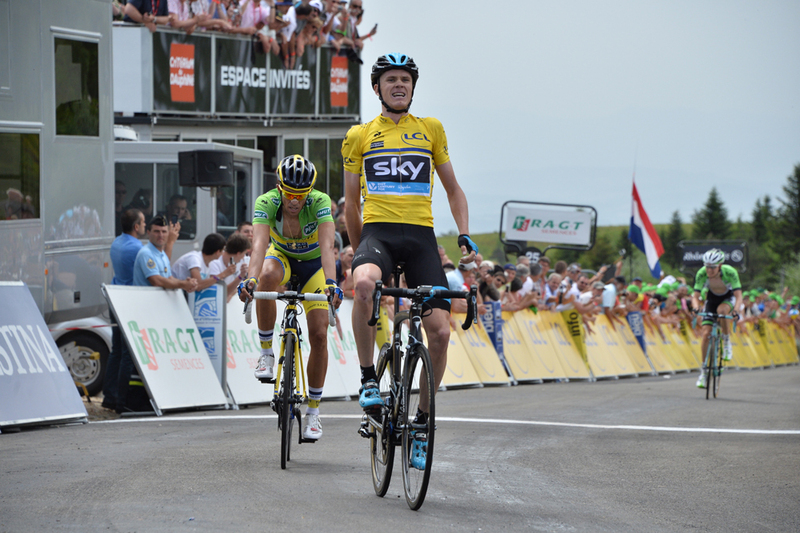 Froome initiated an end-of-stage battle with two accelerations near the five kilometers-to-go mark, but on both occasions, Alberto Contador was able to keep his pace, so the yellow jersey wearer slowed down and allowed the six-man group ahead to contest the stage. 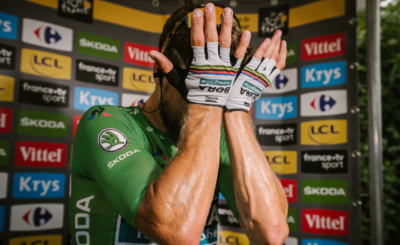 It’s the one month count down to the Tour de France, and fans are looking to see how the top riders flesh it out prior to the big Tour this July. The end of the Amgen Tour of California brings to light the stunning resurrection of British Sky Team rider Bradley Wiggins to the forefront of professional cycling since he almost but disappeared from pro cycling competition in 2013. “I am very happy for this victory, and for the good work of my team because [they]were pulling on the front from the start until the finish. Yeah, it was a very big stage for us,” said the Slovakian road champion in the post-race press conference. The mercury and the pavement went up and down, but mostly up, as young Will Routley, King of the Mountain’s leader looked like the freshest rider in today’s long break, winning not only ALL three KOM’s, but also Stage 4’s final sprint!